In the last week multiple people have said to me I need you to talk about a doable beauty routine. My 6 step night time routine isn't something most women are willing to do. How can I solve problem X in 3 steps or less? Ok here's what to do if you're one of those women with either acne prone skin, aging skin, or combination skin. Step 1: Wash off your makeup or grime from the day. Do not use soap. Even facial soap is hard on your skin, it dries you out and upsets your ph balance. Even if you have oily skin soap is not the answer. I occasionally use soap if my makeup is really heavy, I use Tarte Rainforest of the Sea Deep Dive Cleansing Gel ($25) which is extremely gentle. Here are two options for cleaning your face that won't upset it. 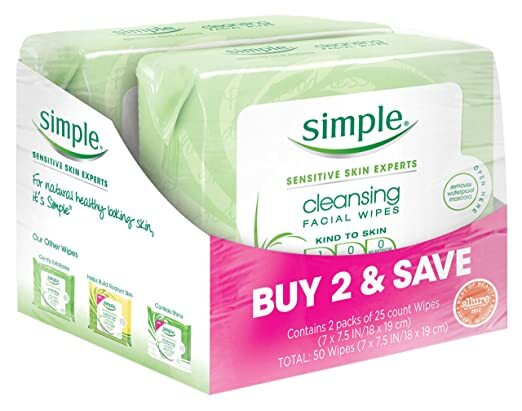 Simple Cleansing Facial Wipes (2 for $6) are great for removing make up without putting harsh cleansers on your face. I use these almost every night. 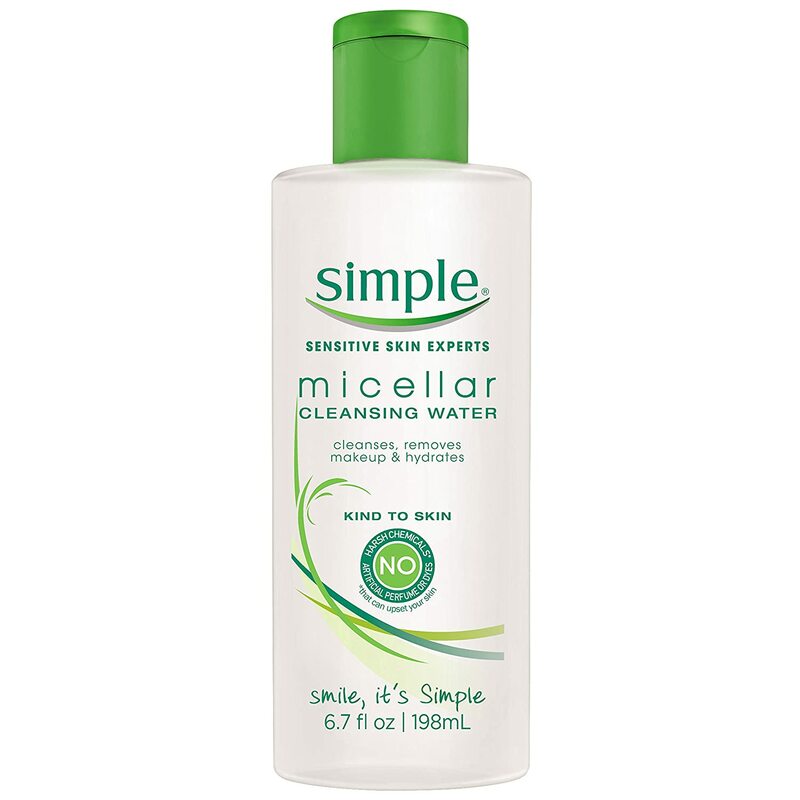 Simple Micellar Water ($5) is great for cleansing faces without a lot of make up on (you could clean your whole face with this it would just require a lot of cotton balls). I use this every morning. Step 2: Treat acne or wrinkles. I'll give you two options depending on what you'd prefer, a cotton ball or a pad. 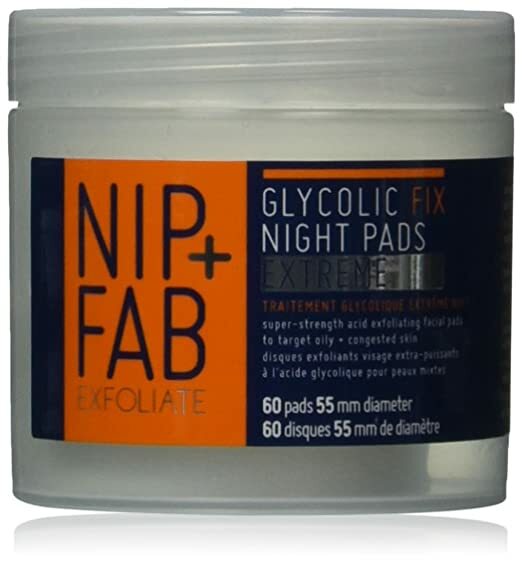 Nip + Fab Glycolic Fix Night Pads Extreme ($10) have both salicylic acid which exfoliates and kills bacteria and glycolic acid which fights wrinkles. They're perfect for fighting aging and acne. 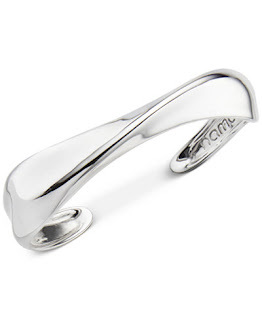 Even my husband has started using this and noticed a distinctive difference in his skin quality. I use this every night. Paula's Choice Skin Perfecting BHA Liquid ($29) also has salicylic acid and exfoliating properties. I know it's a little more expensive, but it lasts a long time and you'll see the difference with just one use. This really is a miracle product. I use this every morning. Step 3: Moisturize!!!!!!!!!!! All women need to moisturize, even if you have oily skin. Moisturizer protects your skin from the grossness on your pillow and the dry heat of your furnace and keeps your skin tight and youthful. Here are a few of my favorites. Always wetten your face or use rosewater so you have moisture to seal in before you apply. You can skip step 2 if you must but never skip step 3. Benefit Cosmetics Total Moisture Facial Cream ($42) is my new favorite. This cream may be on the expensive side, although it's a pretty big jar that will last a year, but it feels like a $200 cream. 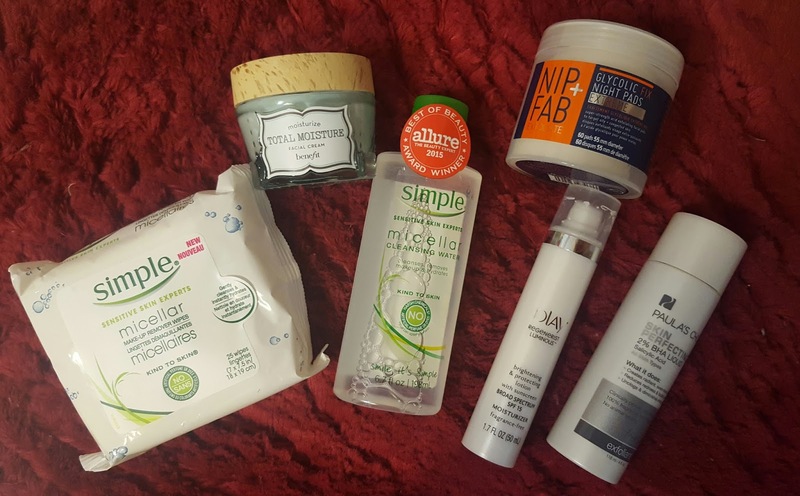 My skin has never felt so soft! I'm in love. 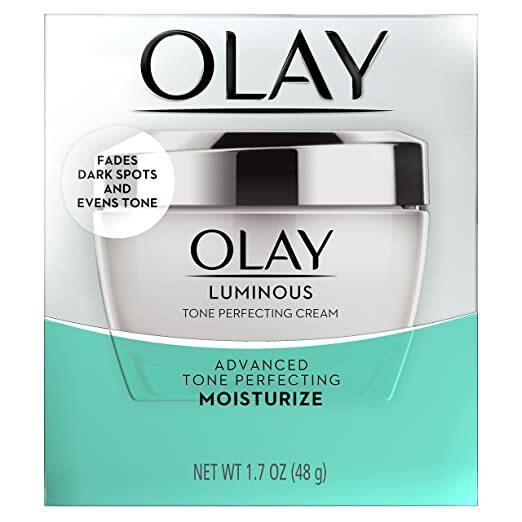 Olay Luminous Tone Perfecting Cream ($13) is a great new product that's got lots of good stuff for perfecting your skin's tone. It will keep all the good stuff in and keep the bad stuff out. It's a good price on a good product. I use the one with sunscreen during the day time. 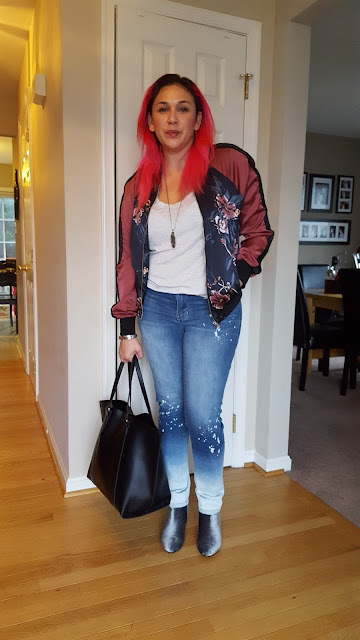 I was slow to get on the floral bomber jacket train but this one is so cute. 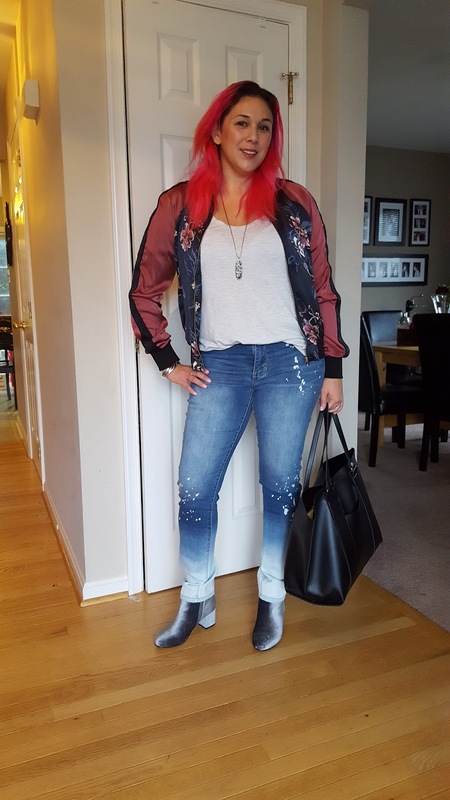 Paint splatter jeans are all over the places to and I love how these New York and Company Jeans have an ombre effect. My silver Kendra Scott Layden necklace I got from my Rocksbox worked perfectly with this look. I have been living in my Superstars lately. They're just so comfy. The weather in Baltimore has been the pits, cloudy sometimes rainy and in the 40s. I'm ready for it to either snow or warm up, pick a lane Maryland. 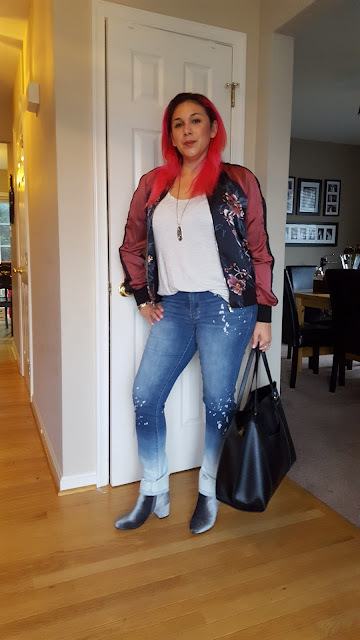 This is a thin satin like jacket that I'm really looking forward to wearing in the spring. Right now I still have to wear a winter coat over it but it's not so thick I can't wear it in heated rooms. I love the colorblocking and the painted look of the flowers. Everything is 40% off right now so buy these quickly. These are skinny jeans not boyfriend style so i bought them a size up (or rather my true size and not the lower size I wear in the boyfriend cut). This shirt is back on sale again and super soft and a great cut. I own it 4 colors. Also 40% off and they are so pretty! They'd really dress up any look. So I put this away and got it back out a week later. 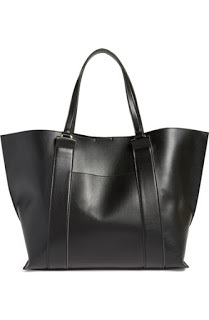 This really is my favorite bag. It just fits everything and is really elegant too. 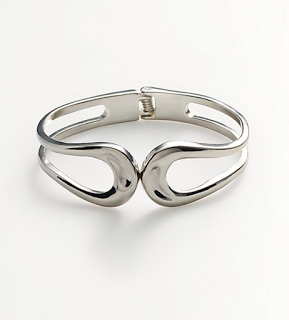 My bracelet was my mother's but this one is very similar and on sale. It's a really great buy. I should buy some silver polish and get mine shining like this. Here is a similar look for a much lower price. This is a really beautiful necklace that no one has left in silver but Rocksbox. Get a free month with this code: amandabbff1130.